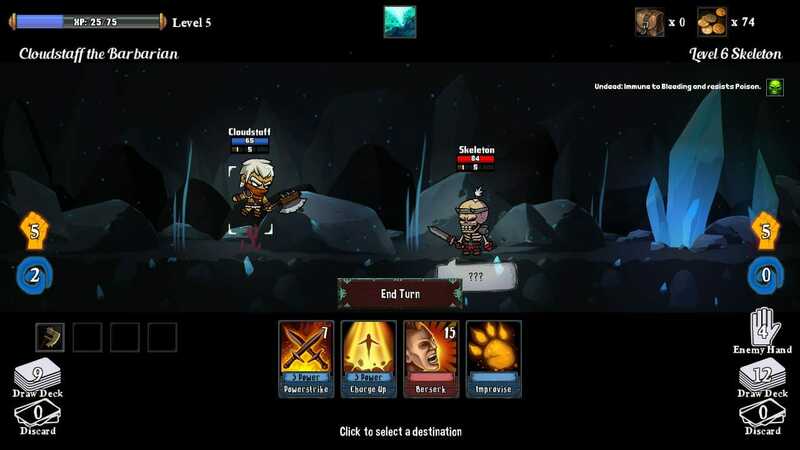 Monster Slayers is rogue-like deck-building RPG game that came out last month on Steam and is now headed to PS4 and Xbox One. 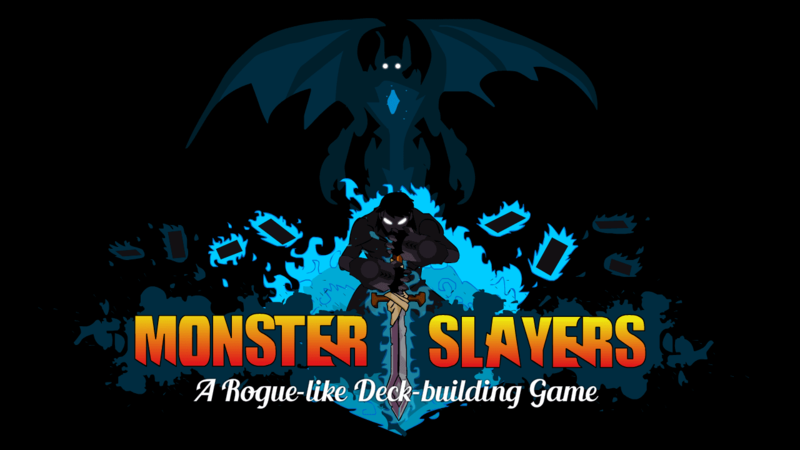 We have the entire Monster Slayers Achievement List for you look at, check the list and details of the game below. The game has a total of 22 achievements and earning them all will give you a Gamerscore of 1,000.